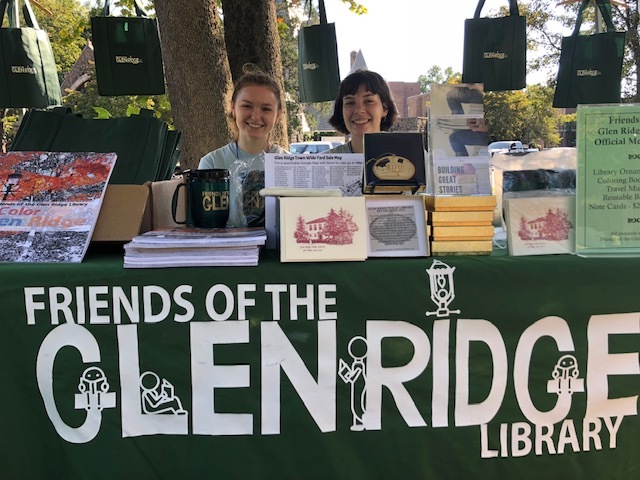 Glen Ridge is Hot, Hot, Hot!!! 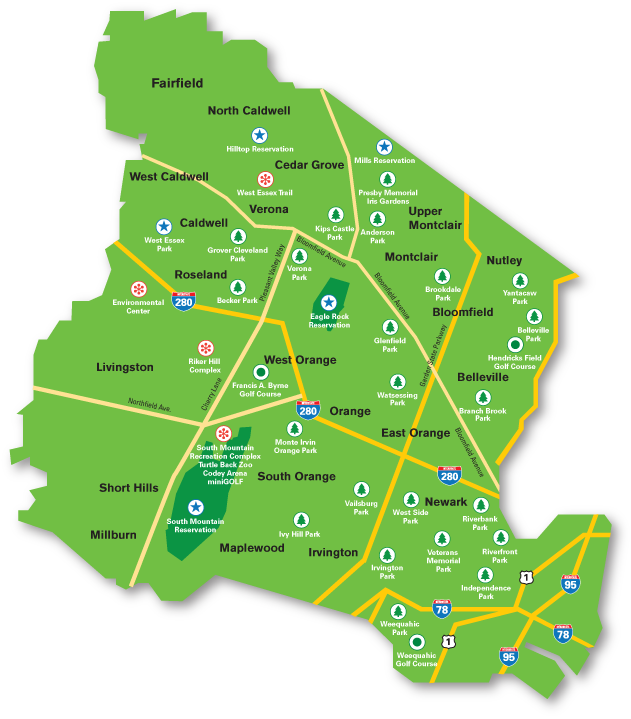 I talk about Montclair here a lot because, well, I live here, and sometimes Glen Ridge - our lovely neighbor to the east - does not get its due. The great thing about Glen Ridge is that it's small and quietly awesome. Close enough to Montclair (and Bloomfield) to benefit from all the restaurants, art offerings, park space and activities, but also a little haven unto itself, with its own country club, gas-lit streets and engaged community. It doesn't surprise me at all that Glen Ridge ended up in Realtor Magazine's top 12 hottest zip codes in the entire country. It's magical. Some of my favorite things: First, the Freeman Gardens - a tucked away little rose sanctuary that is delightfully meditative; Fitgerald's pub, a great place for brunch or a beer; and finally (this is sort of a "thing" of mine), the way the town deals with refuse. 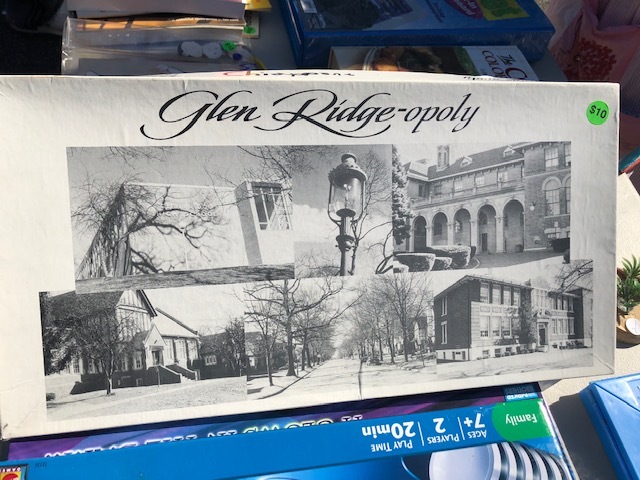 I just recently found out that not only does Glen Ridge have a monthly designated day where residents can put bulky, unwanted items out on the curb for pick-up, they actually have an online register where you can list the items you're discarding, so people can come by and pick up stuff that might be useful to them. 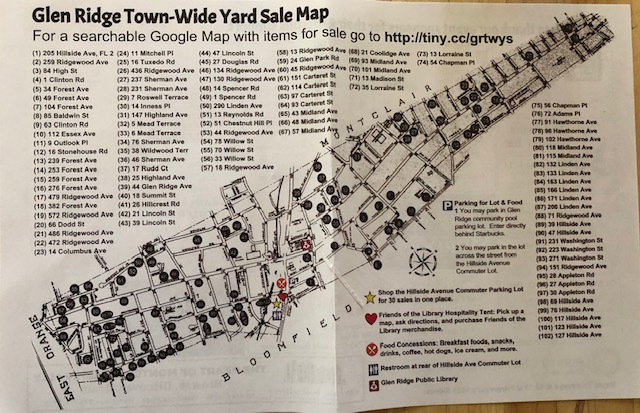 It's called the Glen Ridge Freecycle Program, and for inveterate yard sale junkies, it's nothing short of inspired. So, yay for you 07028! I'm sorry I neglect you sometimes. You certainly don't deserve it. 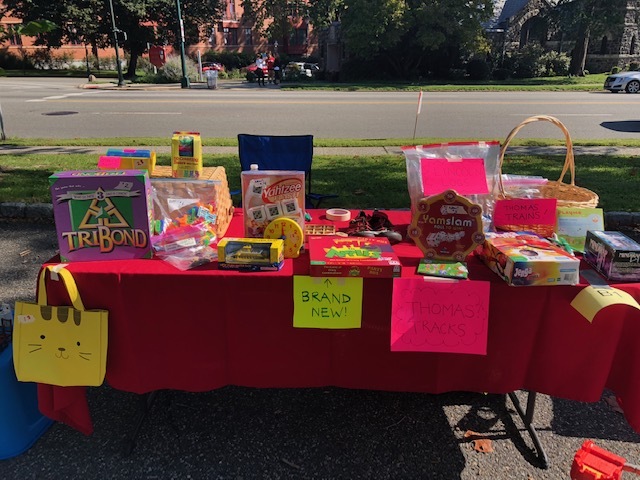 *Photo from Glen Ridge town website. It needs to be said: we all had a very long winter. Even as recently as last week, I was tempted to turn my heat back on. But now, everyone seems energized by the warm weather, especially since it's been such a long time coming. Since moving here, spring feels even more magical to me. Early on, when barely anything was in bloom, I'd walk to Watchung Plaza to get my coffee and notice the crocuses popping up in my neighbors' gardens. I love hearing birds early in the morning and watching how the changes in daylight start to breathe life back into people. These days, I notice all the changes in those gardens - beds that have evolved from tentative poking buds to riots of flowers. For those who like that kind of thing, there's a great garden-watching opportunity this Friday and Saturday, May 29 and 30. Van Vleck House - a magnificent 5.7-acre garden that's open to the public - is hosting its annual Roses to Rock Gardens Tour, a weekend for voyeuristic garden lovers to tour eight private home gardens in Montclair and Glen Ridge and see what their neighbors have going on in their backyards. Tickets are on sale here (or on the days of the event at Van Vleck House, 21 Van Vleck Street, Montclair) - and I highly recommend it as a way to get yet another feel for the area. To me, witnessing spring and summer come into bloom is one of the major benefits of living in a walkable suburb. When you navigate your world on foot, you really can stop and smell the flowers. Tax Appeals Due April 1 !! I pride myself on being with my clients for the long haul. Not just showing properties and taking someone through the sale, but also helping them get acclimated to the town. The schools, the arts scene, the night life, the outdoor recreation - this area has so much to offer (truly SO MUCH) that I often feel like I get to know some of my clients better after they're settled in and they call on me for info. This time of year is especially busy as the market starts to explode with listings, and also as the deadline looms for filing tax appeals. Many of my clients call on me for comps - one of the many factors involved in filing an appeal. The deadline for filing is April 1. I'm also happy to talk to my clients about what kind of improvements will yield the best return when it's time to sell. Some folks worry that they're asking me for too much extra customer service. Hardly. In fact, that's what I've built my reputation on!